Veteran actress Renée Asherson, Tenko’s Grande Dame of the Raj Sylvia Ashburton, died on 30 October 2014 at the age of 99. Her petite figure and elfin features unmistakeable, Renee was rarely out of work, making her mark on stage, film and TV. In a career that spanned eight decades, Renée ’s year in Tenko was really little more than a footnote. Married for a time to the actor Robert Donat, Renée also worked alongside the likes of Olivier, Gielgud, Alec Guinness and Vivien Leigh. 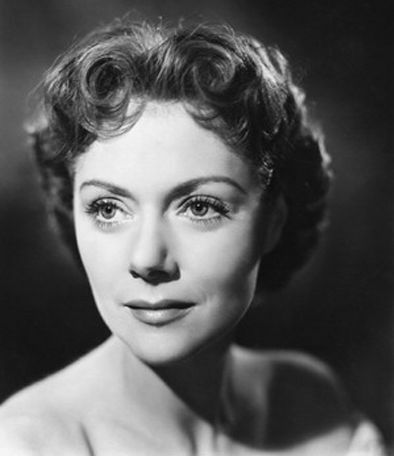 Her high profile roles included a wide range of classics, with plum roles such as Princess Katherine in the groundbreaking and seminal 1944 film version of Henry V and as Iris Winterton opposite John Mills in The Way to the Stars. Her final film role was as a blind medium in the spooky ghost story The Others with Nicole Kidman. Classic TV roles included Mother Ancilla in another spooky story, Quiet as a Nun, the garrulous Miss Gailey in Clayhanger, a memorable appearance as the ill-fated Dora Bunner alongside Joan Hickson’s Miss Marple in the BBC’s unbeatable adaptation of A Murder is Announced, and Charmian Colston in the acclaimed Memento Mori with Stephanie Cole. 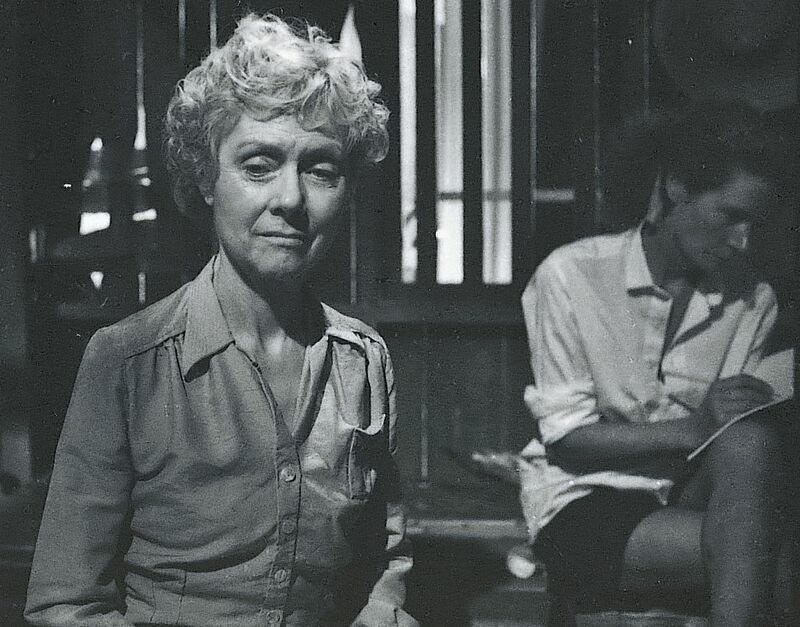 As Andy Priestner discovered while researching his book Remembering Tenko, Jean Anderson was the original choice to play Tenko’s Sylvia; but director Pennant Roberts chose to offer the role to Renée instead. After the first series, changes were made to the line-up of characters, and Sylvia was dropped. Speaking with Andy Priestner many years later, some of those behind the camera stated that they felt the character of Sylvia Ashburton was too energetic and spry, and was not the creaky and doddering woman that had been imagined. For Tenko series two, Jean Anderson joined the cast at last, playing the creaky and doddering Joss Holbrook, and went on to become one of the show’s most fondly remembered characters. Asherson seems to have brought too much of her own innate liveliness – her keep fit routine is a memorable moment – to the role of Sylvia, and this is in part may have led to her contract not being renewed for Tenko‘s second series. Ann Bell (Marion) was particularly upset about the news as she had very much enjoyed acting alongside her. 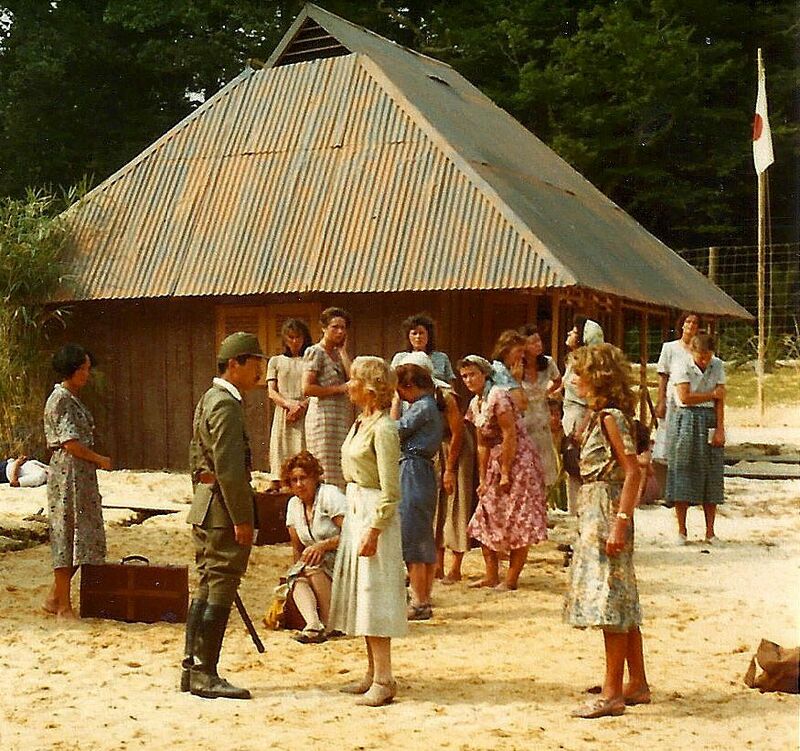 In her single year in Tenko, Sylvia makes a huge impact: overcoming her racism towards Christina; putting her class aside and seeing a kindred spirit in Blanche; giving cash to Dorothy in her hour of need; and perhaps most memorably of all, intrepidly facing down the Japs with a defiant mutter of “God Save The King”. Sylvia represents the do-or-die attitude of the “old guard”, unafraid to give birth in the middle of nowhere, surrounded by jabbering natives. Last seen among the internees leaving the first camp for the long march, in episode 1.10, Sylvia is sent off elsewhere and eventually dies off-screen. 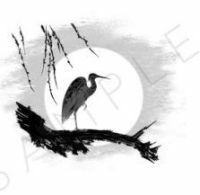 Her friends in the camp would remember her for years to come, and were pleased to have considered her a friend. Every inch the Memsahib, Sylvia’s change in attitude over the course of her eight episodes is a great example of intelligent writing and strong performance. Even if some members of the production team felt Renée Asherson’s performance lacked something it is certain that many fans of the series conversely rate her portrayal of Sylvia very highly indeed. 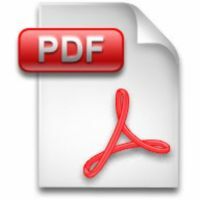 This entry was posted in Uncategorized and tagged renee asherson. Bookmark the permalink.